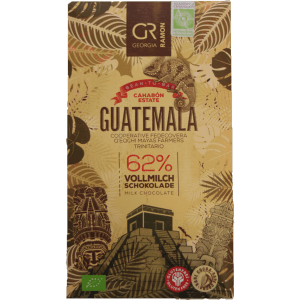 A special edition chocolate raising money for youth education and arts programs in Peru. 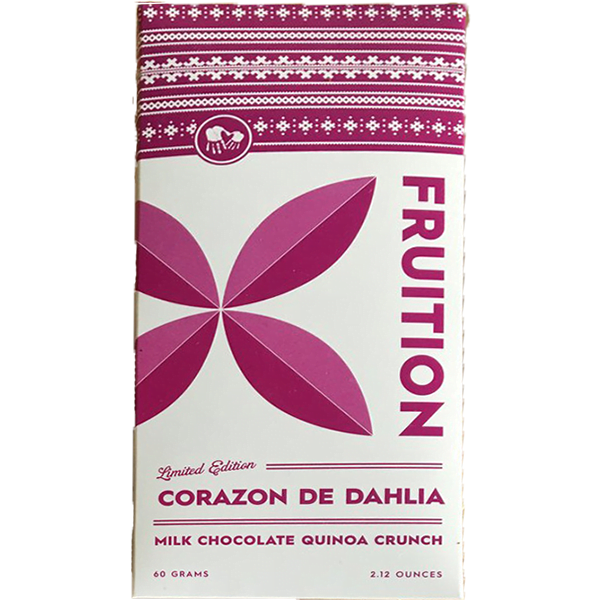 Milk chocolate with zesty lime & crunchy quinoa – yum! 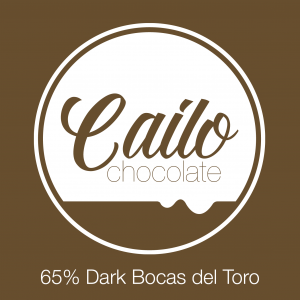 You have a unique opportunity to taste this chocolate with the chocolate maker! 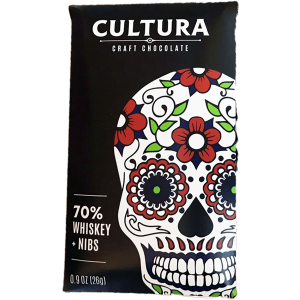 Listen to the Slow Melt podcast Makers Series to learn more about Bryan, his chocolate, and do a guided tasting of this special bar! Please note this bar has a best before date of June 2018. 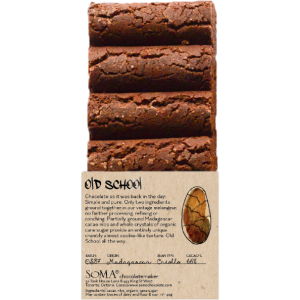 Chocolate is a lot like wine, the flavours mature over time. It can lose it’s temper and become a little brittle however it will still taste amazing!